Chocolate has been always one of the most important wicked pleasures for the human being as it contains high levels of the neurotransmitter Anandamide, as well as several other active ingredients that stimulate the brain by increasing the endorphins-releasing hormone levels; among its main benefits, the effects on the human brain and its influence as mood regulator, one of the main reasons why chocolate is present during episodes of emotional disorders, counteracting depression. In addition, chocolate has been one of the most delectable food products for centuries. Dating back to the early 20thcentury, Belgium, one of the chocolate lovers of the world, has had chocolate as tradition for over a hundred years. 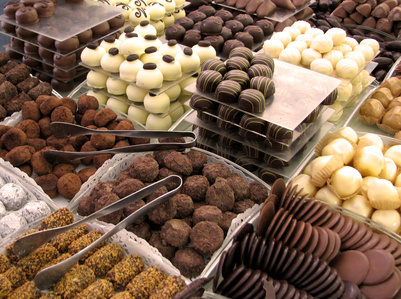 Belgian chocolate has become a worldwide tradition, as well as a luxurious dessert, as Belgian chocolate makers are considered the best in the world; even now, Belgium, in particular Brussels, carries on a hand-made chocolate tradition. Belgian chocolates combine cocoa beans, cocoa butter and pure sugar; in addition, fruit and nuts are added to increase the variety of flavors. 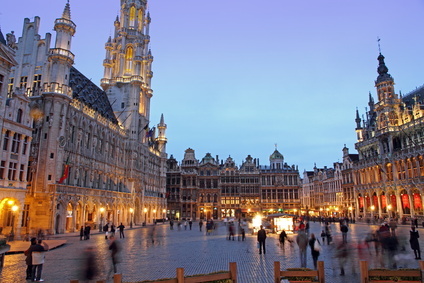 Belgian cities have the best chocolate shops with the widest selection that goes from traditional hand-made chocolate little boutiques to worldwide long-established brands, always with the unique flavor of Belgian chocolate and the true traditional manufacturing recipes.